Elle 18 is one of my favorite brands right from college days, mainly because of its nail paints. They always had such vibrant colors at a very affordable price tag. At that time, I never used to wear lipsticks. But now, things have changed and I wear lipstick almost every time I step out. So I thought that I should try the lipstick range from Elle 18 brand as well. When I was browsing online, I came across some wonderful lipstick shades from Elle 18 and immediately added two lipsticks to my cart. 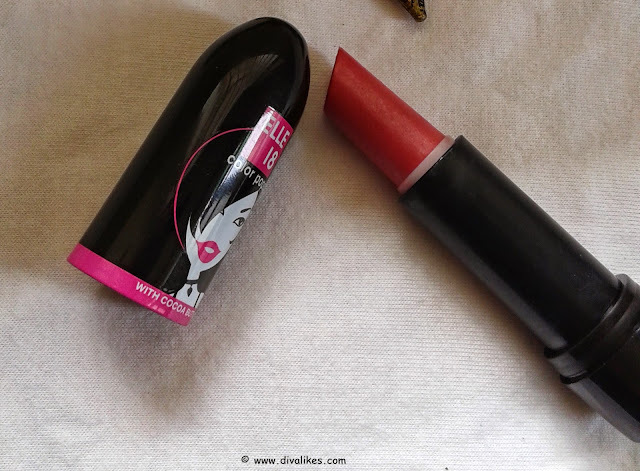 Today I am reviewing a pretty shade from Elle 18 Color Pops Lipstick called Candy Kiss. Did I like this lipstick as much as I love their nail colors? Read on to know! A blast of colour with punch of cocoa. The intense moisturizing core in the centre protects and cares for your lips. 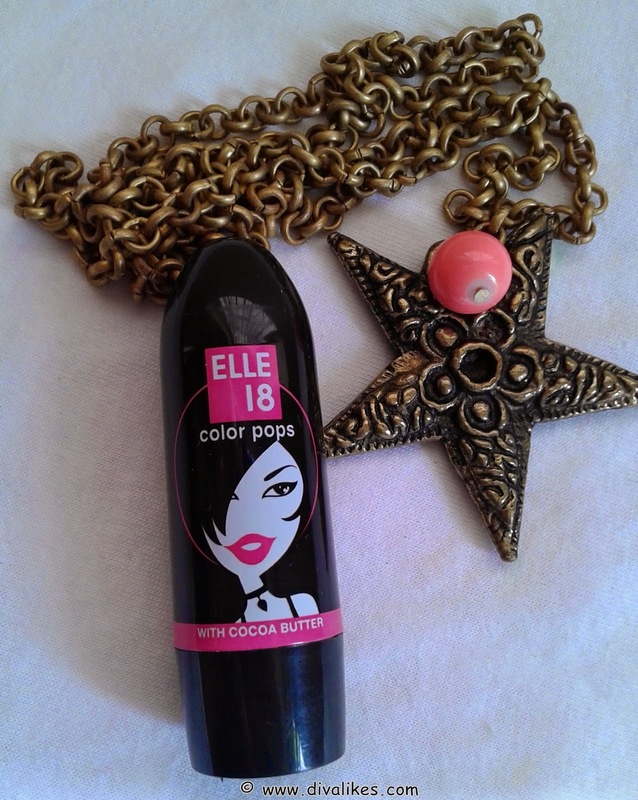 Elle 18 Color Pops Lipstick Candy Kiss comes in a simple black packaging with a cartoon like picture of a girl. It's a pretty cute packaging and I'm sure it will be loved by college going girls. I love the packaging as it is simple and sturdy. The cap doesn't shut click but it doesn't come off easily either. Overall, it is a simple, cute and travel friendly packaging. 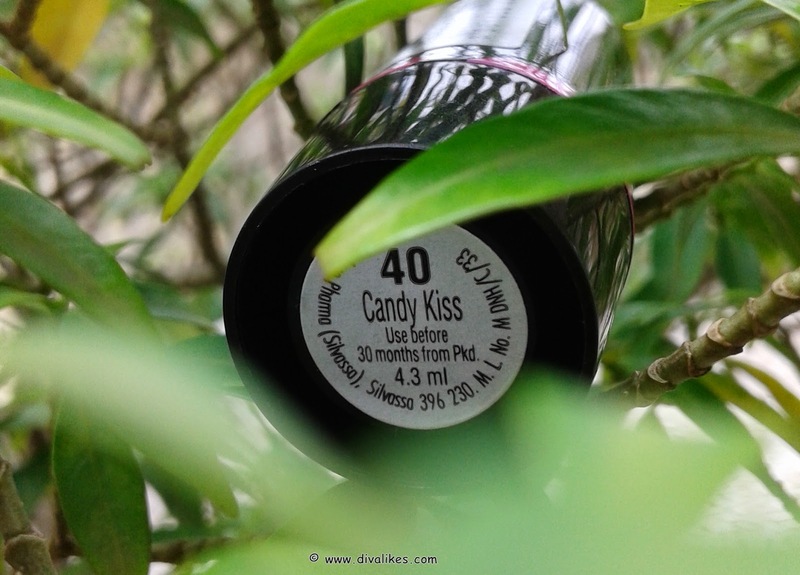 The shade Candy Kiss is a lovely light bubble gum pink color. This shade will suit fair to medium skin tones. It suits me just about fine right now. If I get more tanned, this will definitely wash me out. The lipstick has a clear lip balm in the centre of the lipstick which helps keep the lips moisturised. The lipstick also contains the goodness of cocoa butter. The lipstick feels really light on my lips even after layering. It has a bubble gum like scent to it. I don't mind it but those with sensitive noses may not like it. This does not stain the lips but it transfers a bit. 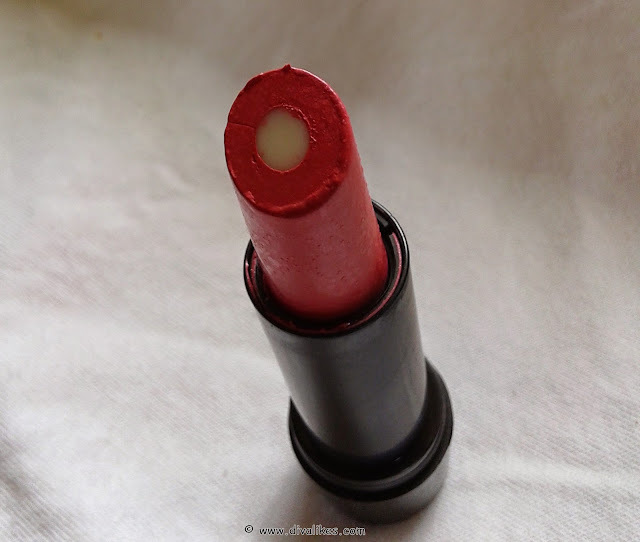 The lipstick doesn't have a creamy texture but it glides smoothly on my lips. The pigmentation is not too good. 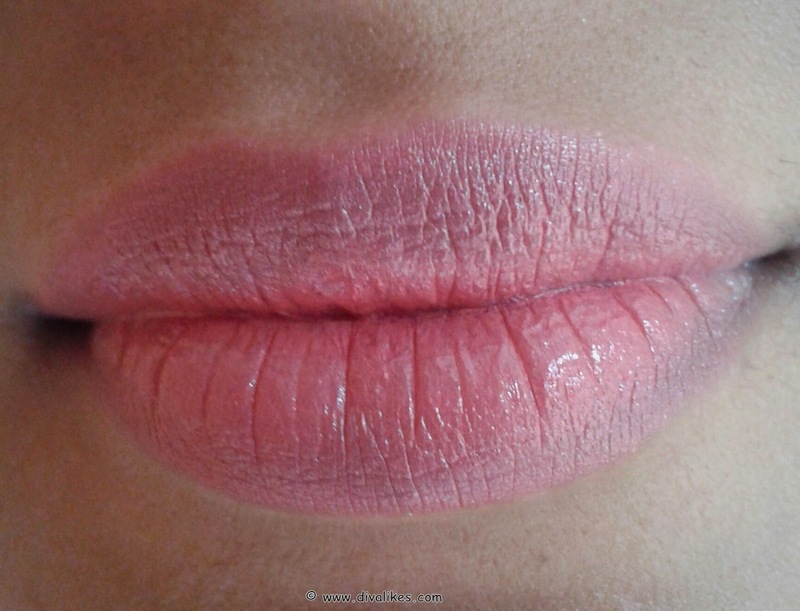 I need a minimum 2–3 swipes to cover my pigmented lips. The staying power is about 3 hours. For a working girl, this isn't enough but for a college going girl I think it's good enough. If you are a college going girl who is on the lookout for really affordable lipsticks, then this is for you! 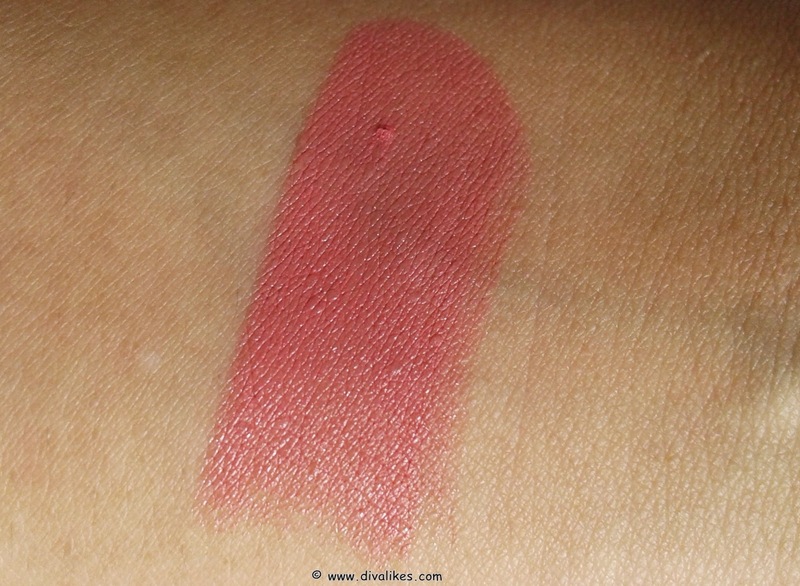 Candy Kiss is an amazing shade except for the fact that its staying power is less. 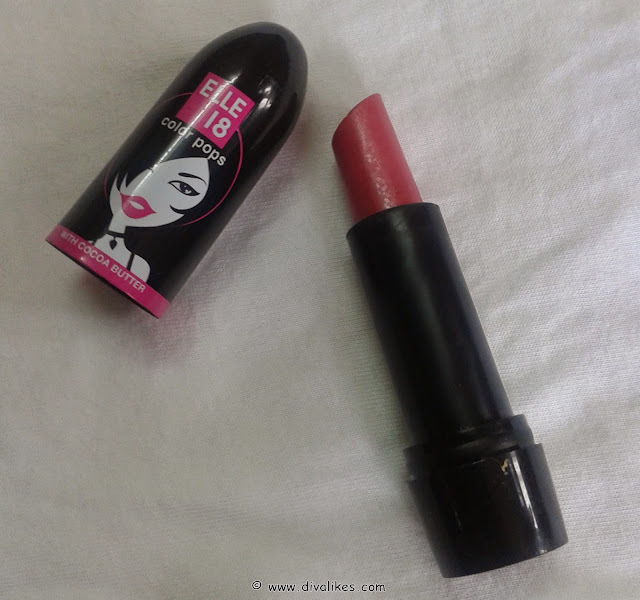 So if you don't mind re-applying the lipstick, go ahead and try this pretty bubble gum pink shade from Elle 18. This is a decent shade for college girls n working women! will this suit fair skin with warm undertones?